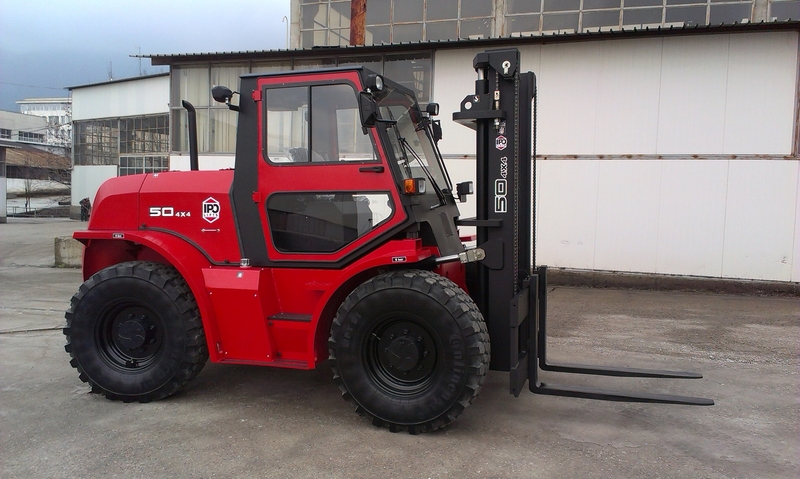 The beginning of 2011 marks the expansion of IPO's manufacturing portfolio with the design and production of own brand patented forklifts - IPO Lifts. The brand new website of IPO Lifts can be found on www.ipolifts.com - you can browse through detailed product and technical information, video materials and special new project. 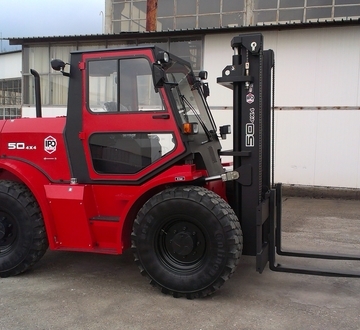 The forklifts are distinguished with premium quality, innovative design, high effectiveness and reliability. The excellent performance is achieved by the installation of high quality components from Perkins, Cummins, Yanmar, Dana, Graziano, Hella, Walvoil, etc. These features aim to cover customers’ needs and requirements to the highest level. IPO Lifts’ basic principle in forklift production is to provide customers with optimal solution for their specific loading/unloading needs at optimum costs and high productivity. 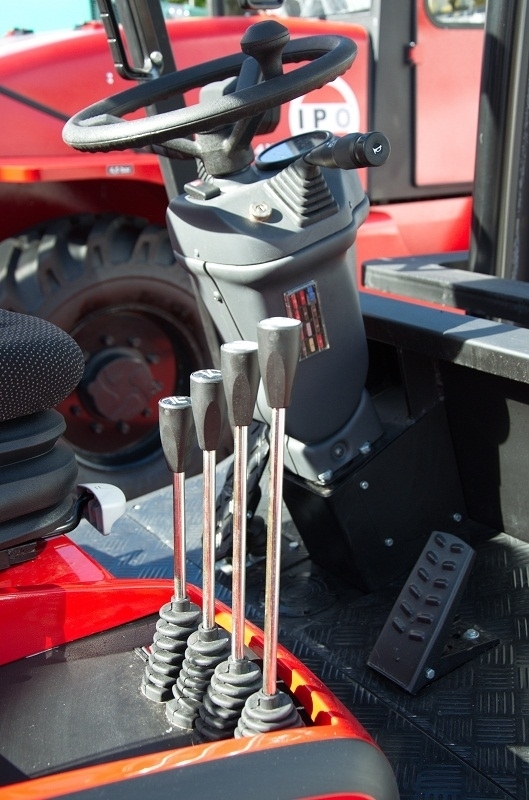 What sets our forklifts apart? Heavy duty off-road forklifts and front loaders. The careful selection of premium quality components built in the forklifts ensures excellent performance, reliability and long exploitation period of the machines. IPO Lifts are distinguished with their wide variation in loading capacity and their innovative design, fully developed by IPO engineering unit. Key focus of the product development team is the optimal fit of the produced forklifts for the particular loading and off-loading needs of our clients. Therefore, main priority in the production process is the development of custom-designed machines, built according to the clients’ specific requirements. 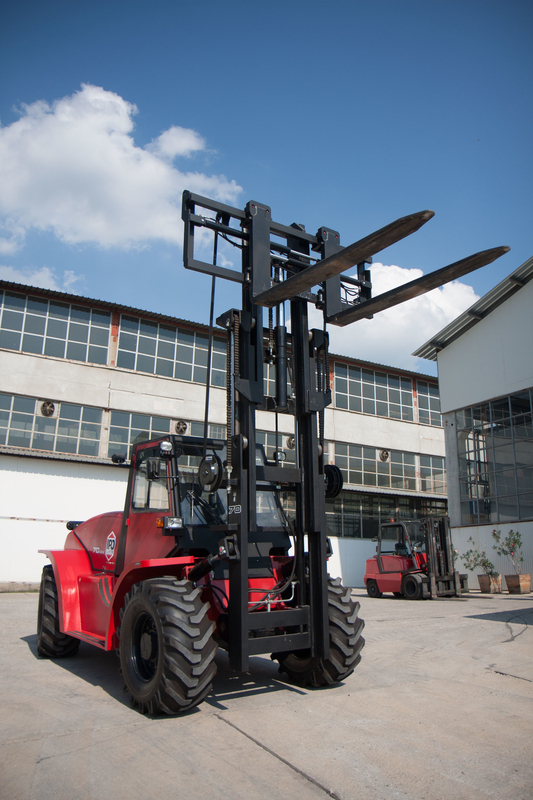 This means that each manufactured forklift could be accustomed to a wide variety of parameters – off-road operation capability, lifting capacity, lifting height, etc. 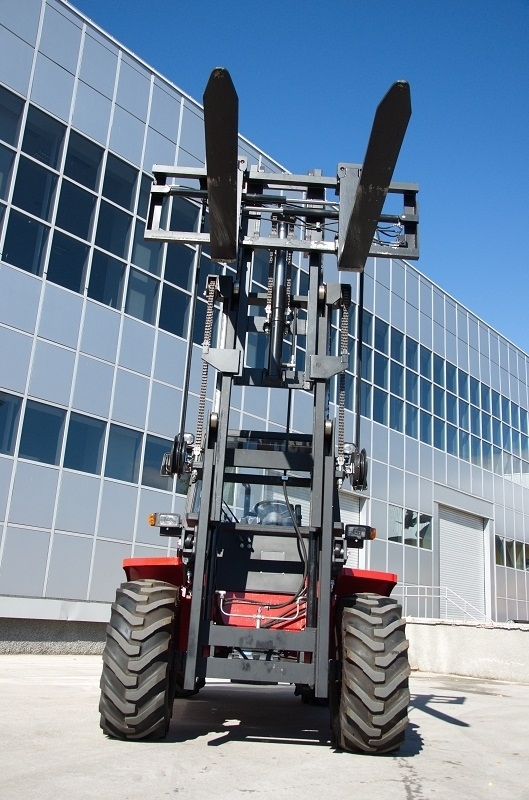 The engines installed in the machines are specifically build for their application in forklifts. This ensures uncompromised reliability in performance, low consumption of fuel, long exploitation period and low noise levels and emissions, in full conformity with all EU directives. 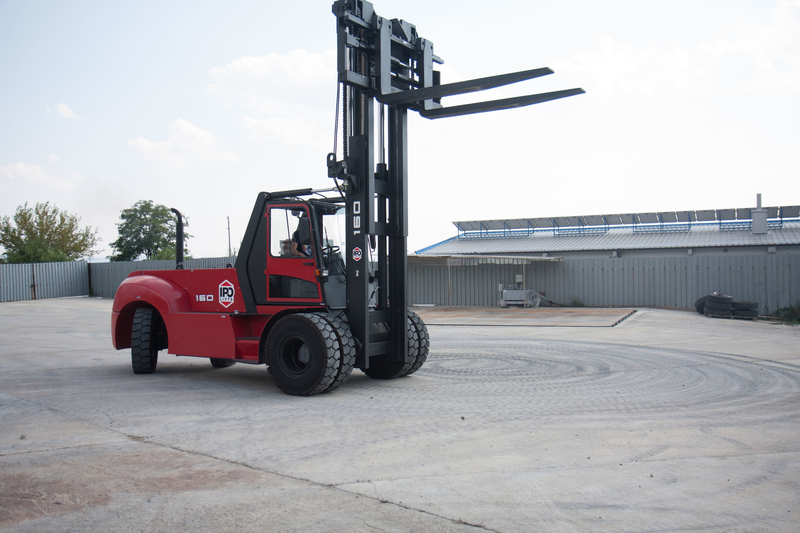 All forklifts are subject to functional, agility and stability tests carried out by an external authorized agency. This guarantees the machines reliability and safety for our clients. In the short run the forklift manufacturing team of the company is focused on the improvement of the parameters of the rough terrine machines, namely the turn radius and the improvement of their stability. In the long run emphasis falls on the development of the current portfolio and introducing a wider range of lifting equipment. All machines are offered with a standard 1 year guarantee. An extension of the warranty period to 2 years is available subject to additional payment. The warranty and post-warranty service of the machines is carried out only by our qualified forklift production team.